CBSE will conduct the NET on behalf of UGC at 91 selected cities for 84 subjects on 8 July 2018. New Delhi: Central Board of Secondary Education (CBSE) has released the official notification for UGC NET July 2018. Online registration for the exam will begin on 5 March 2018 and candidates interested to pursue research can apply for it till 5 April 2018. 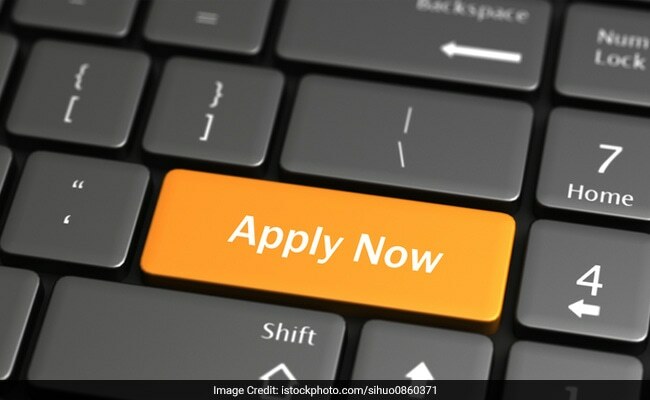 National Eligibility Test or NET is conducted to select candidates for Junior Research Fellowship and recruitment to Assistant Professor posts. Interested candidates can apply (click here for how to apply) for the exam at the official website cbsenet.nic.in. CBSE will conduct the NET on behalf of UGC at 91 selected cities for 84 subjects on 8 July 2018. CBSE UGC NET 2018 admit card will be released in the third week of June. Candidates shall have to download it online. Printout of admit card is essential along with photo identity card for taking the exam. 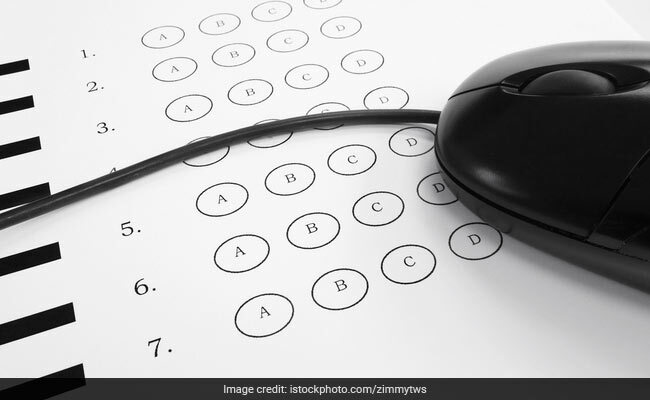 CBSE UGC NET 2018 answer key will be available on fourth week of August; candidates can raise objections by depositing Rs 1000 per question.